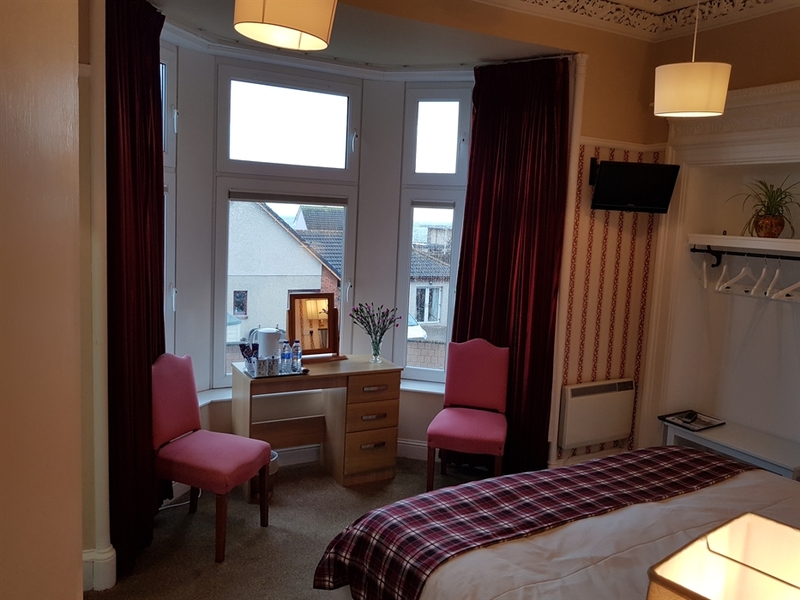 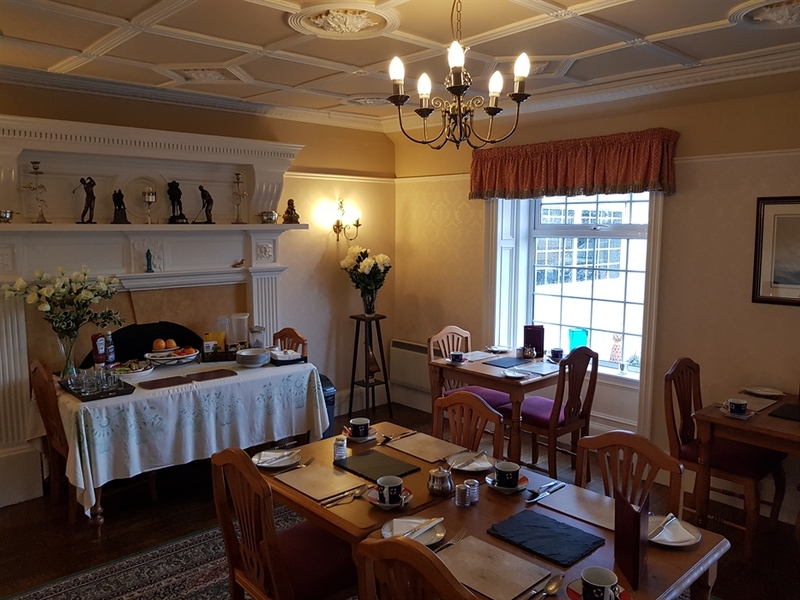 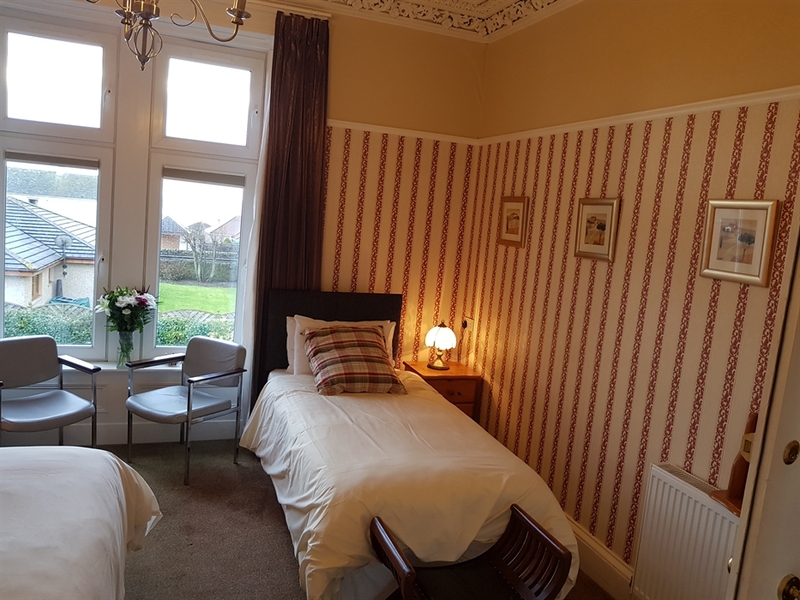 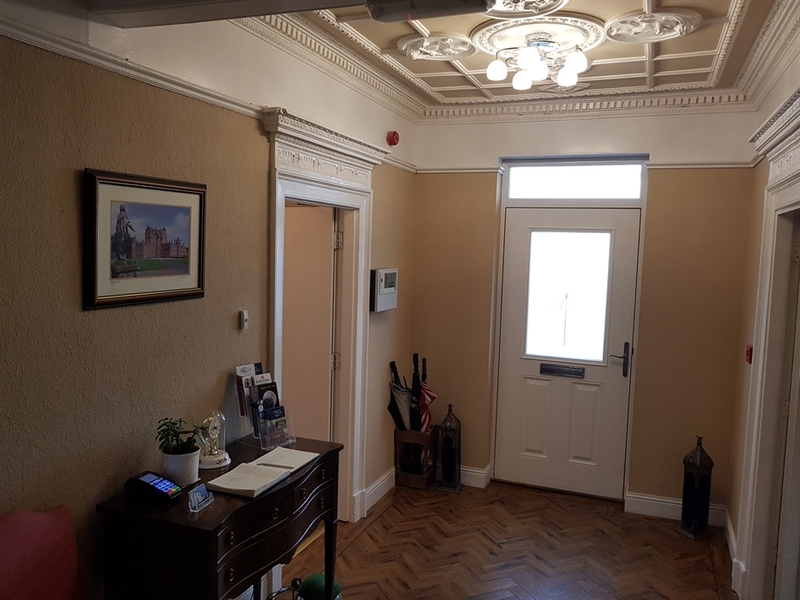 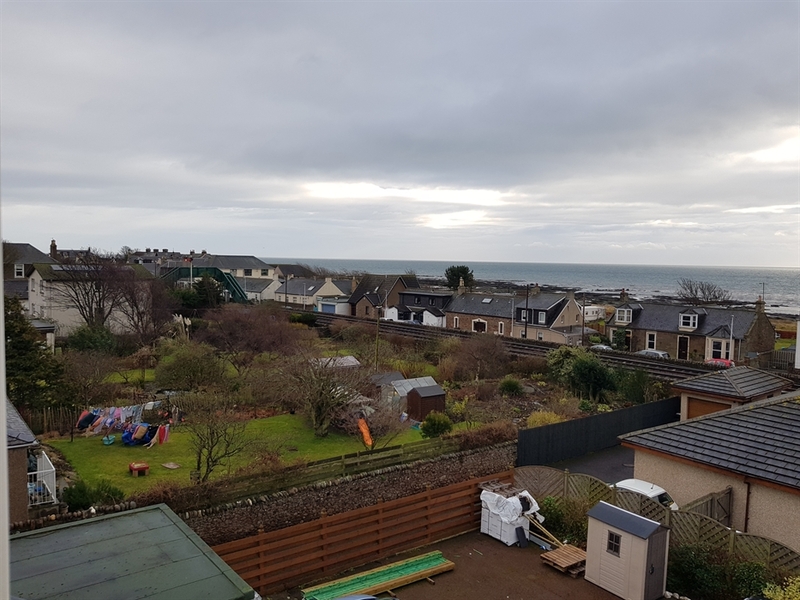 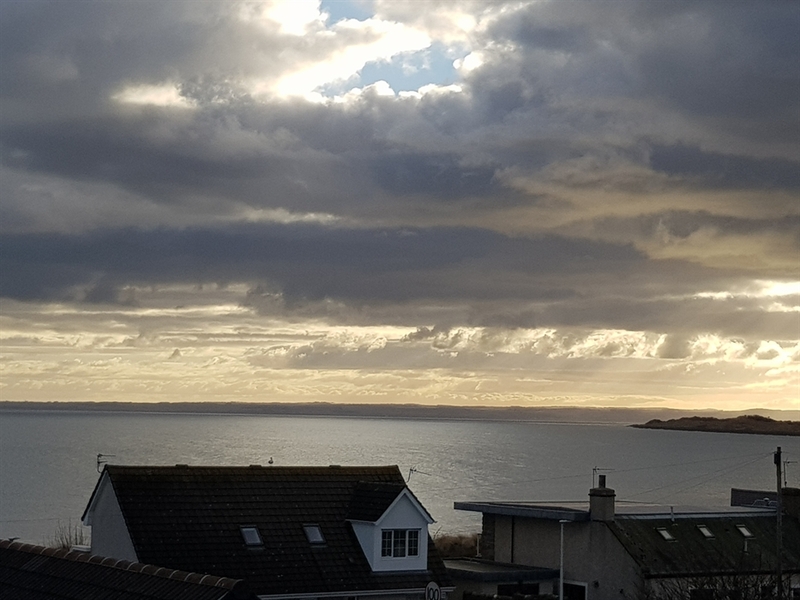 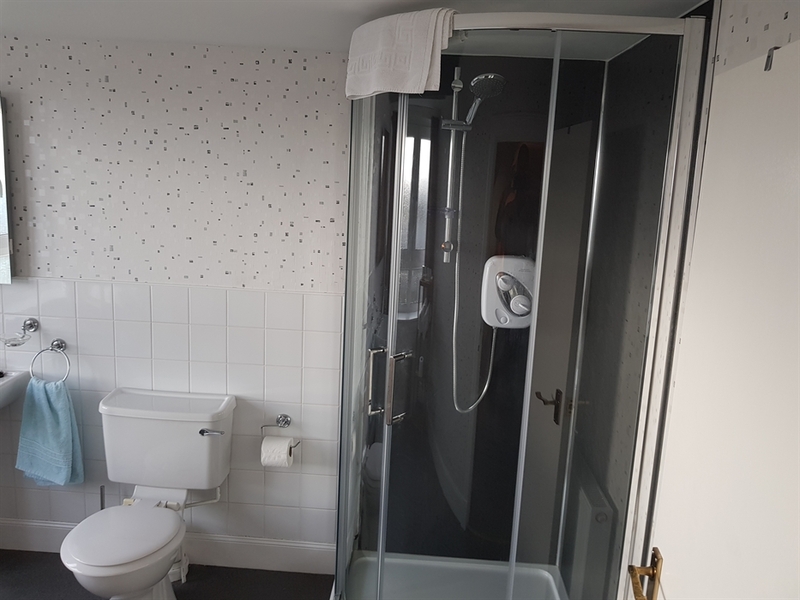 Welcome to The Seaview Guest House a family run smoke free warm clean and comfortable with a great home cooked breakfast. 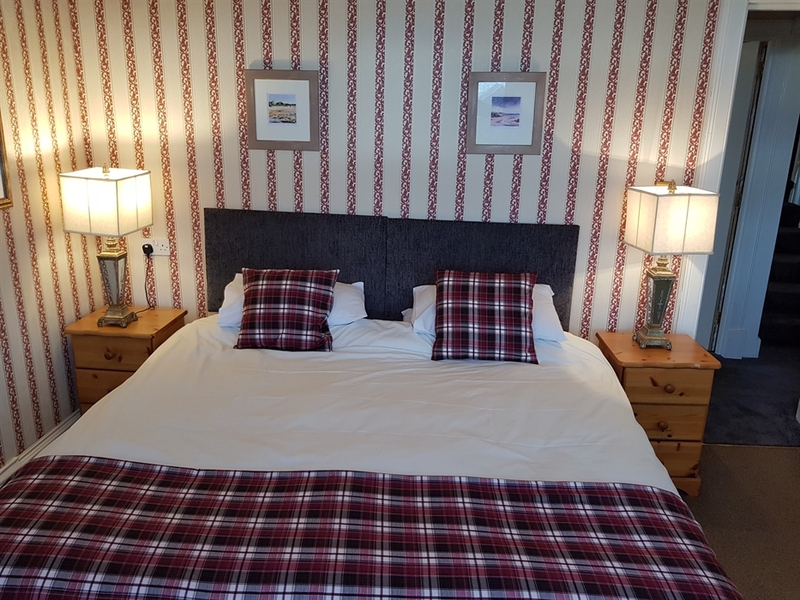 Jim & Ruth would like to extend a warm welcome to their guesthouse. 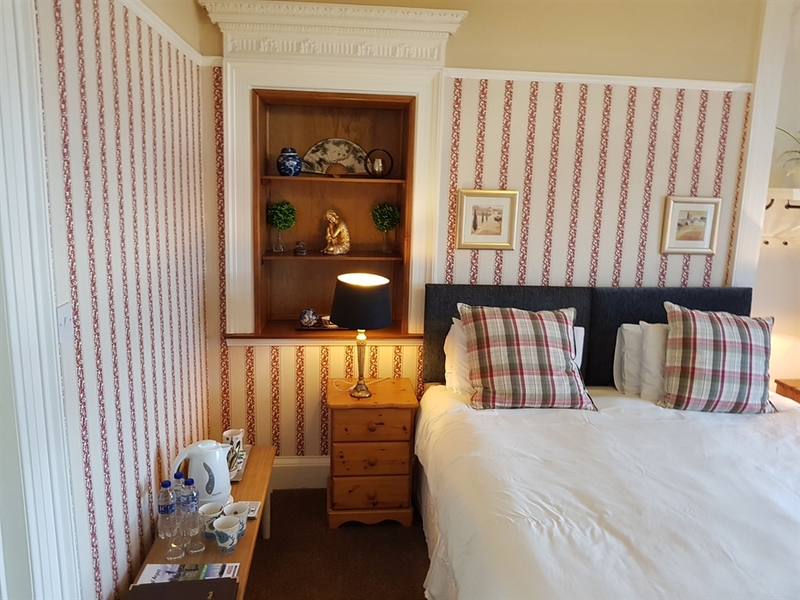 The Seaview Guest House has 6 en-suite rooms, a sitting room and a large breakfast room, the premisis is non-smoking. 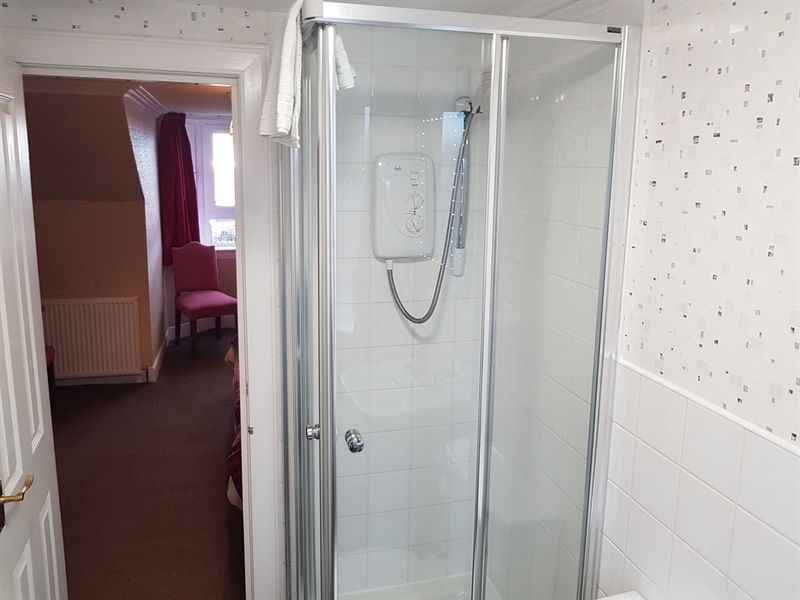 We have Wi-Fi throughout the house and this is free to our guests. 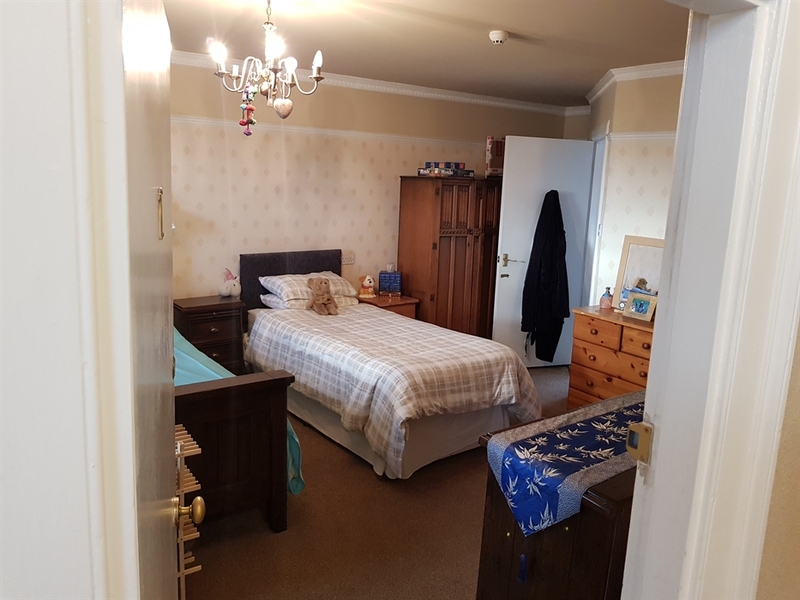 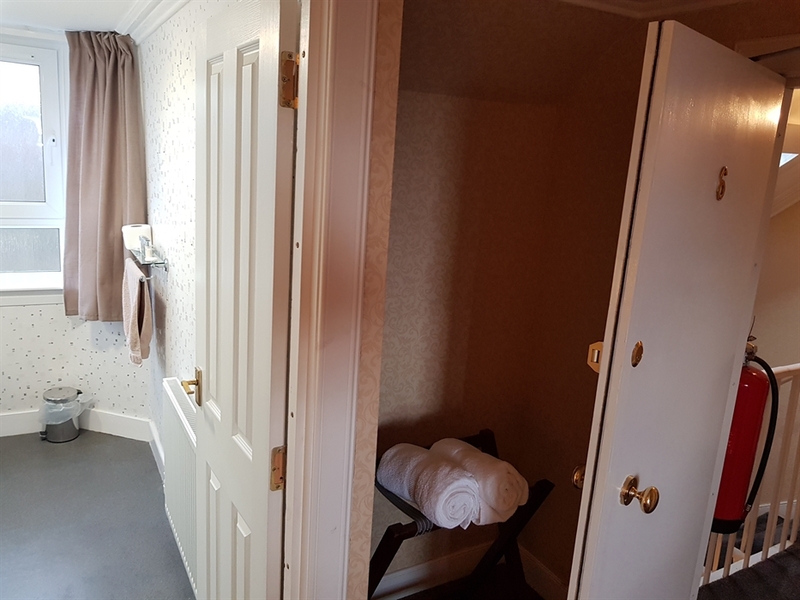 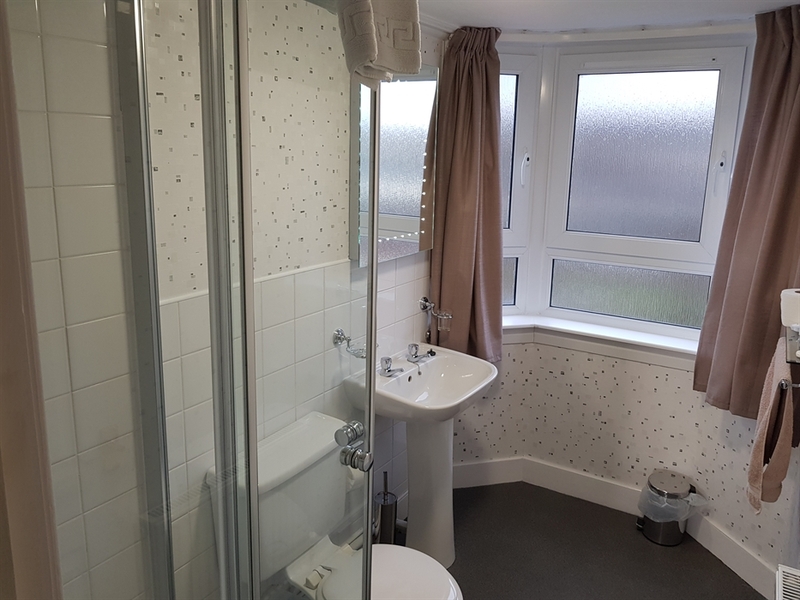 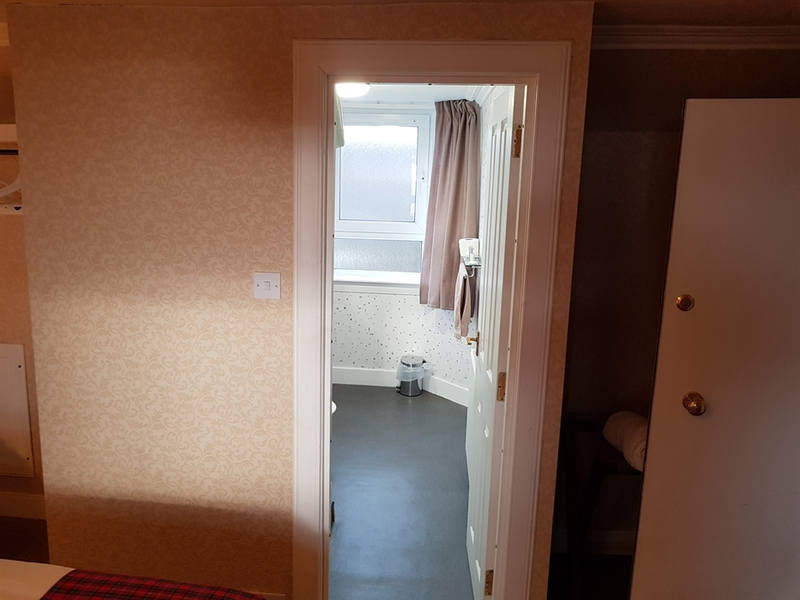 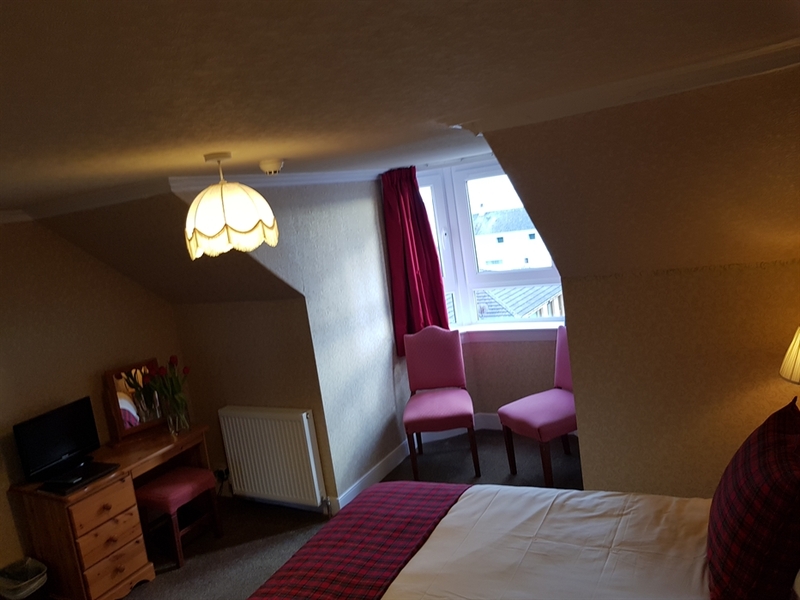 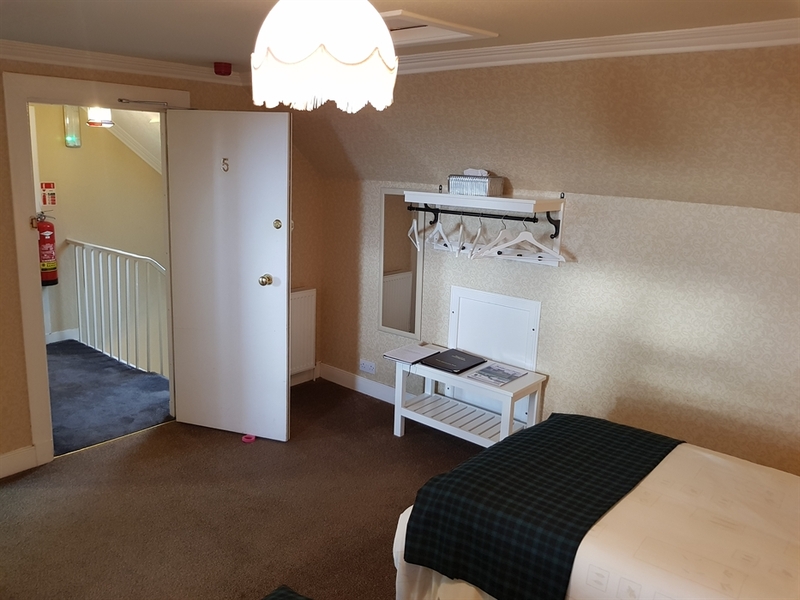 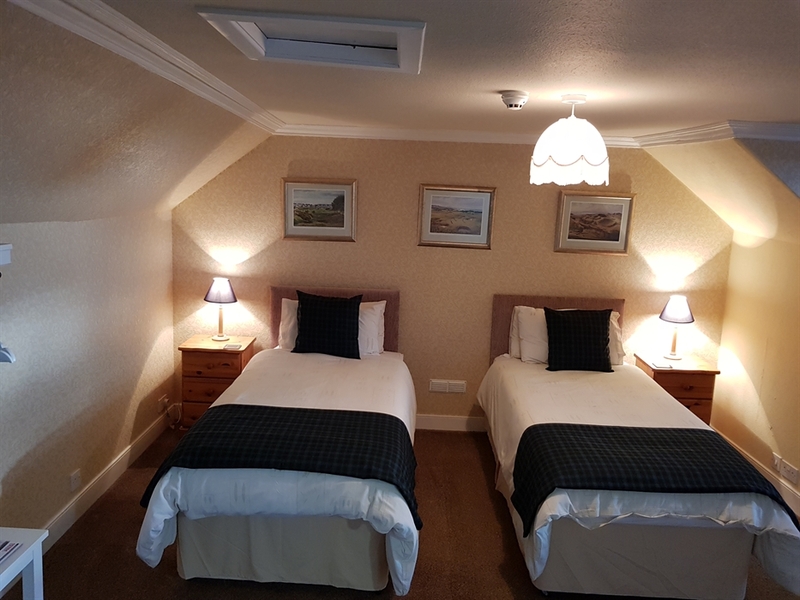 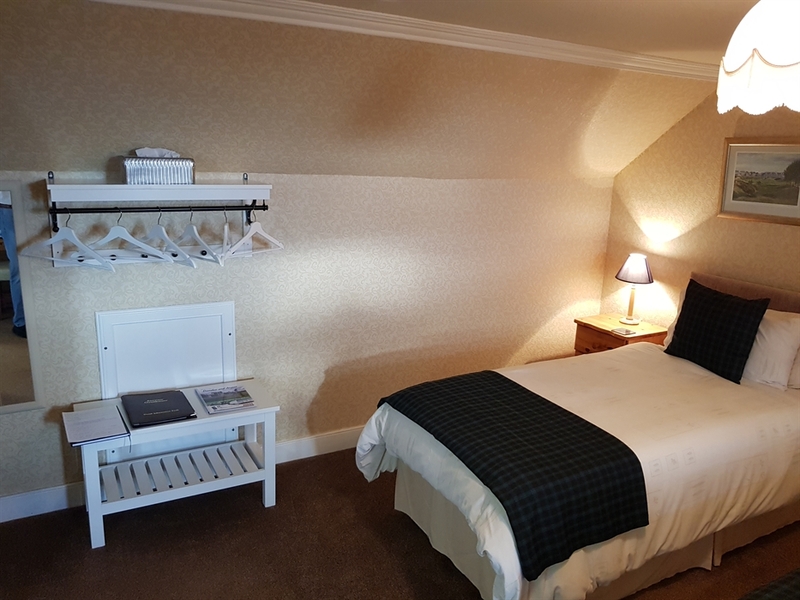 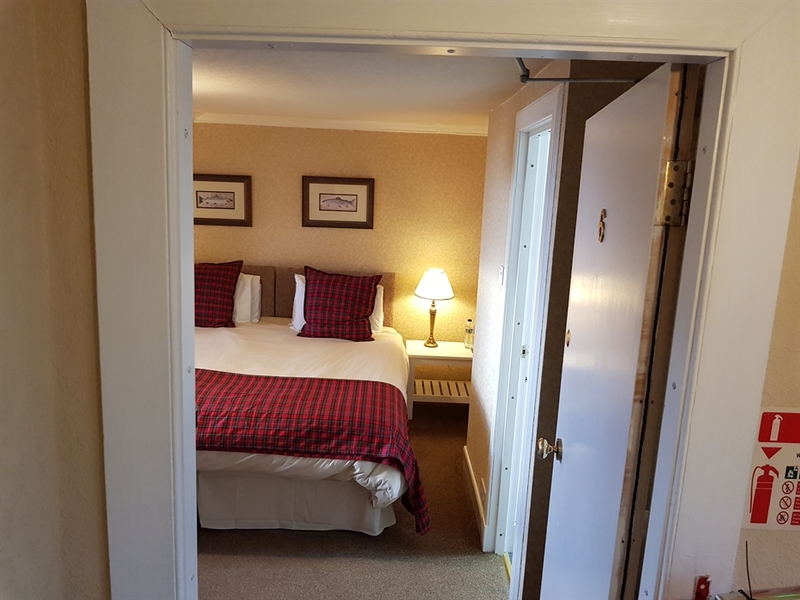 We have zip and lock beds in all our rooms, this means they can be either 2 large singles or one super kingsize bed, our accommodation comprises 1 single room, 3 twin or double bedrooms 1 triple room that can be one double and a single or three singles and one family room that sleep 4 in either 2 doubles or 4 singles. 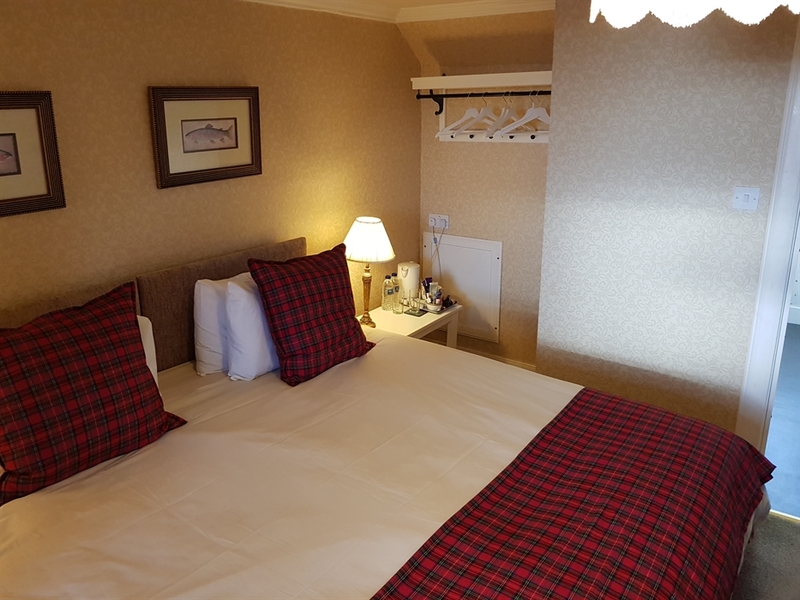 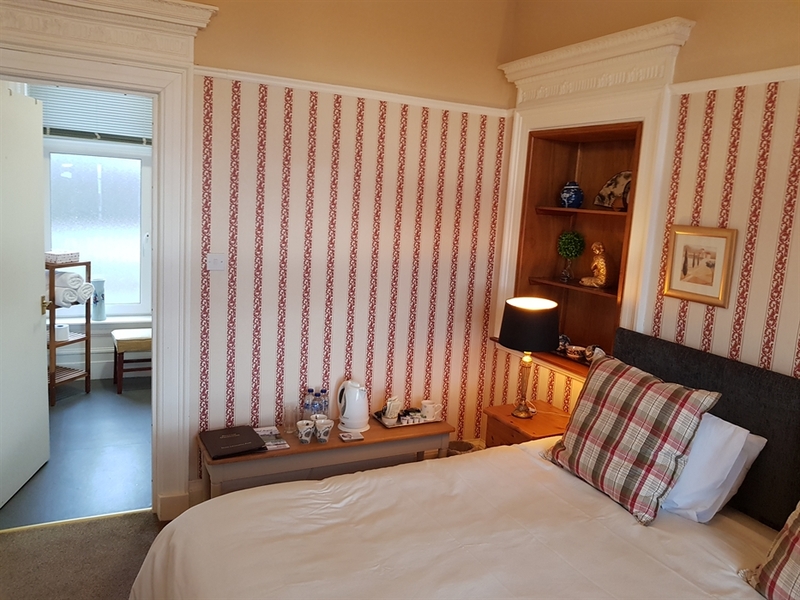 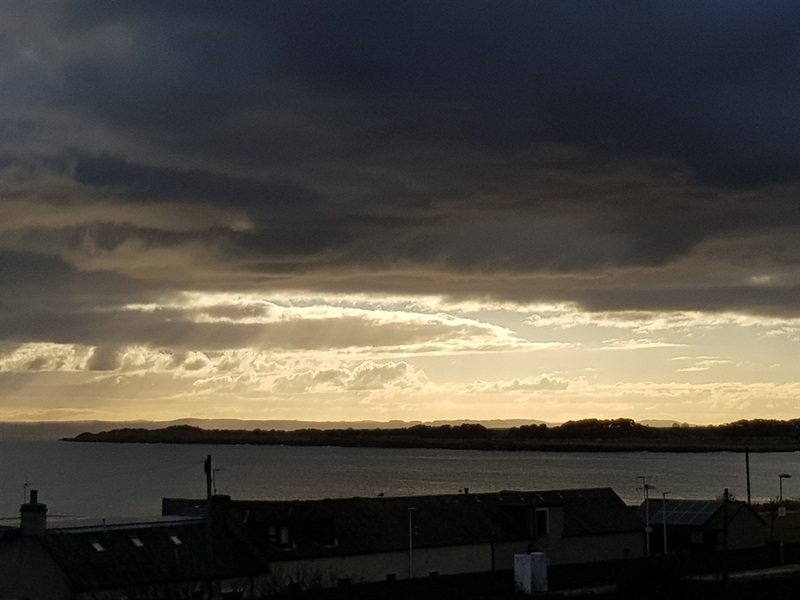 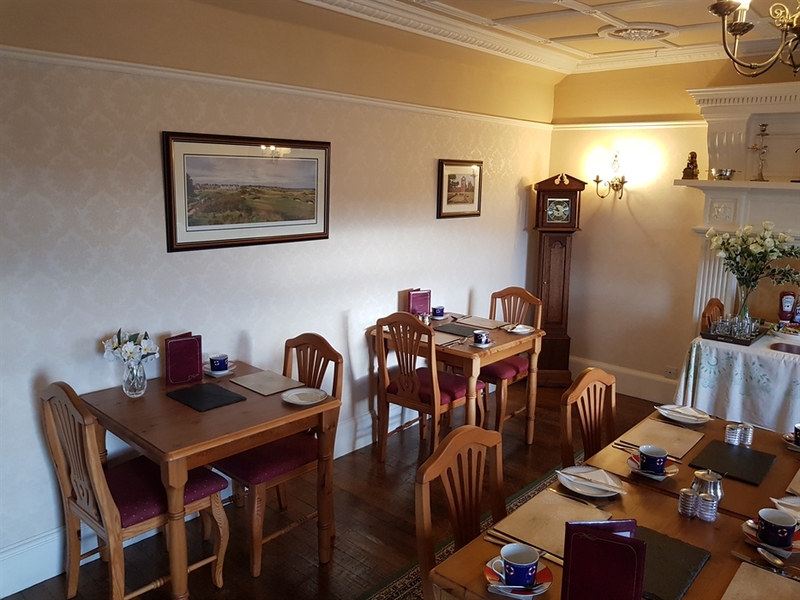 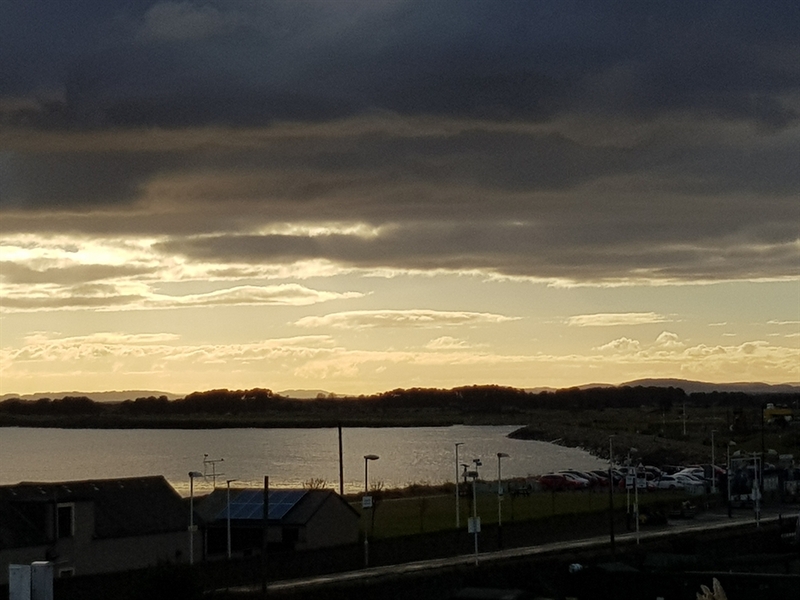 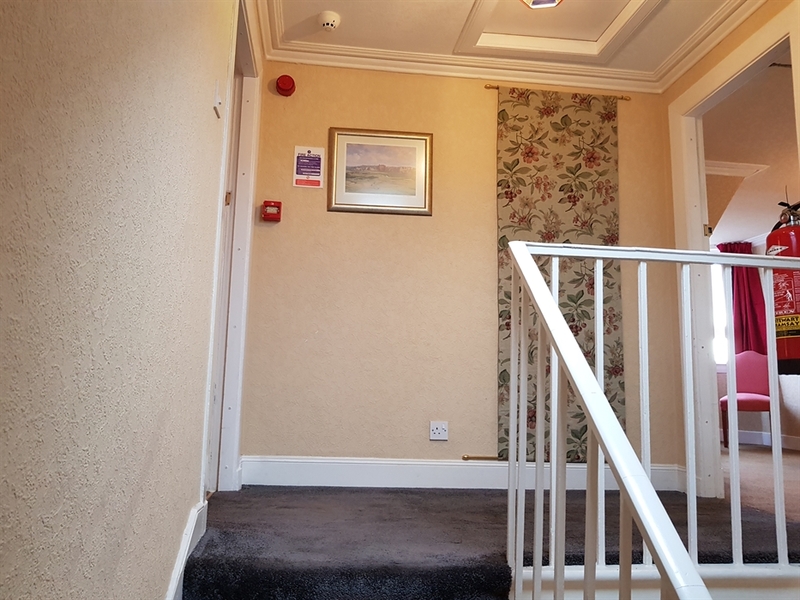 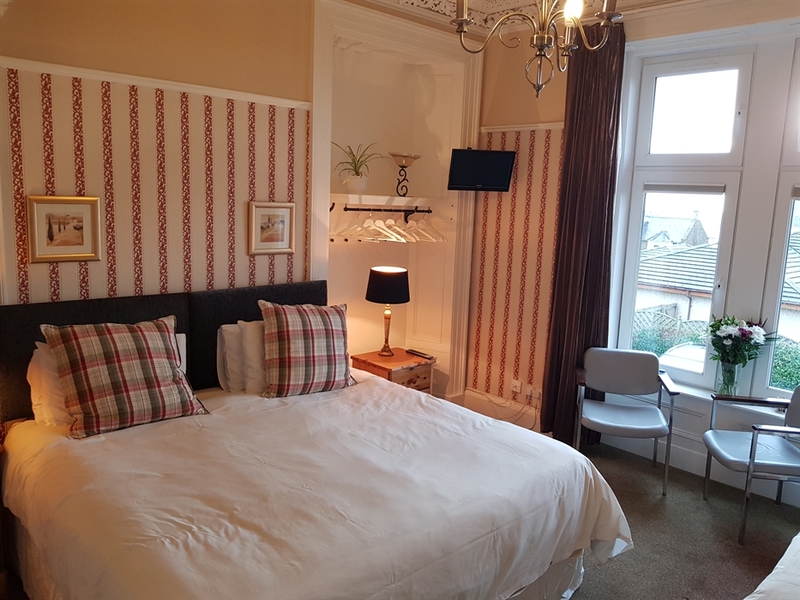 We are located only a few minutes walk from the train station and also less than a ten minute walk to the first tee of the Carnoustie Championship course, there are over 30 courses within 25 minute drive.